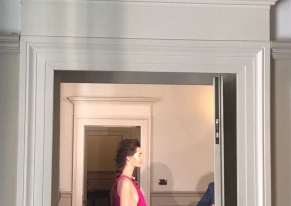 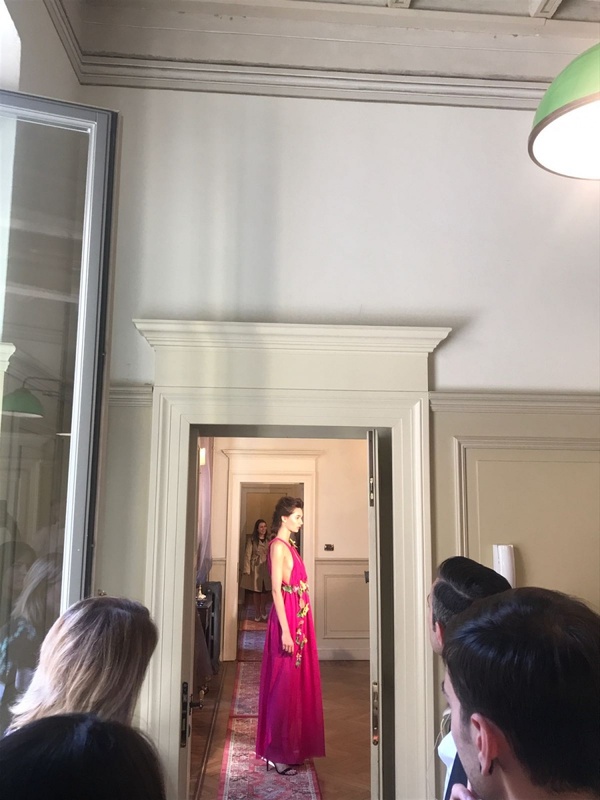 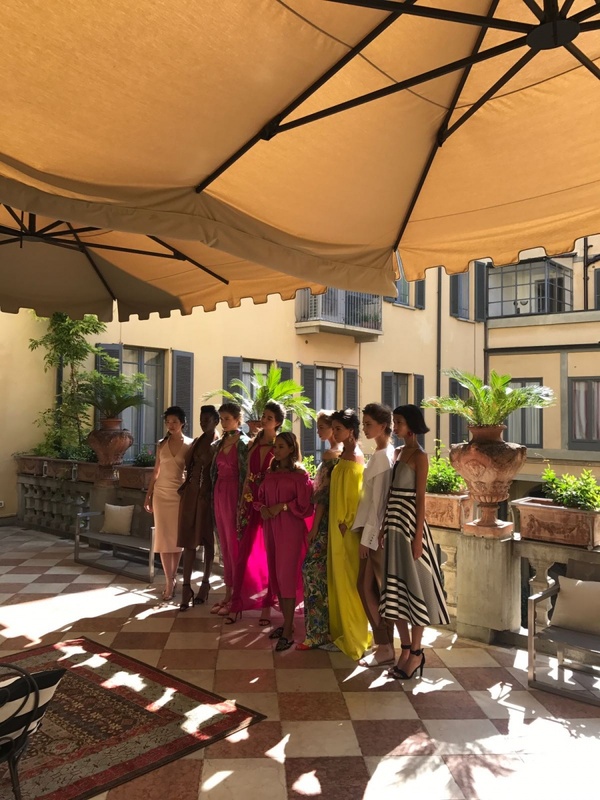 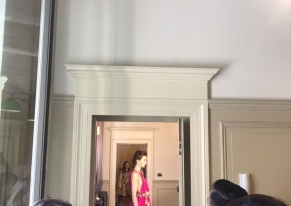 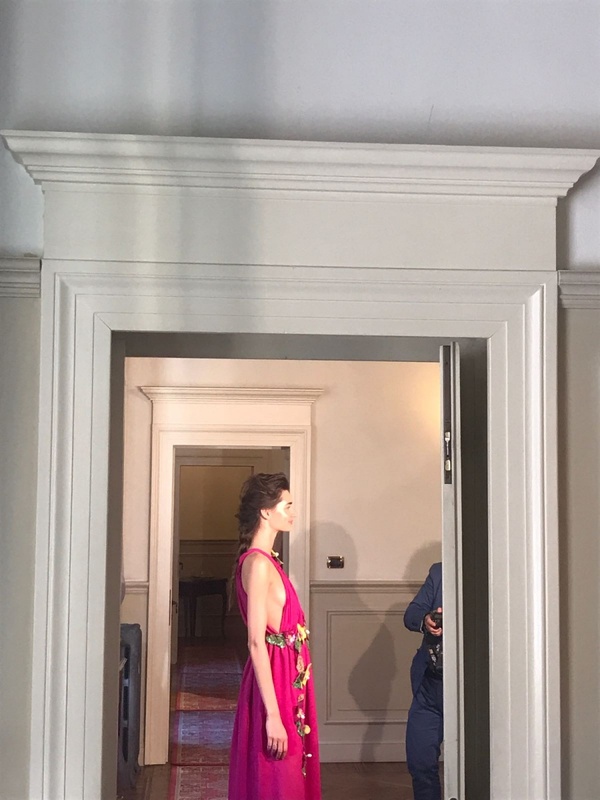 During Milan Fashion Week in September we organised the presentation of Wynonah De Jong's collection for the press. 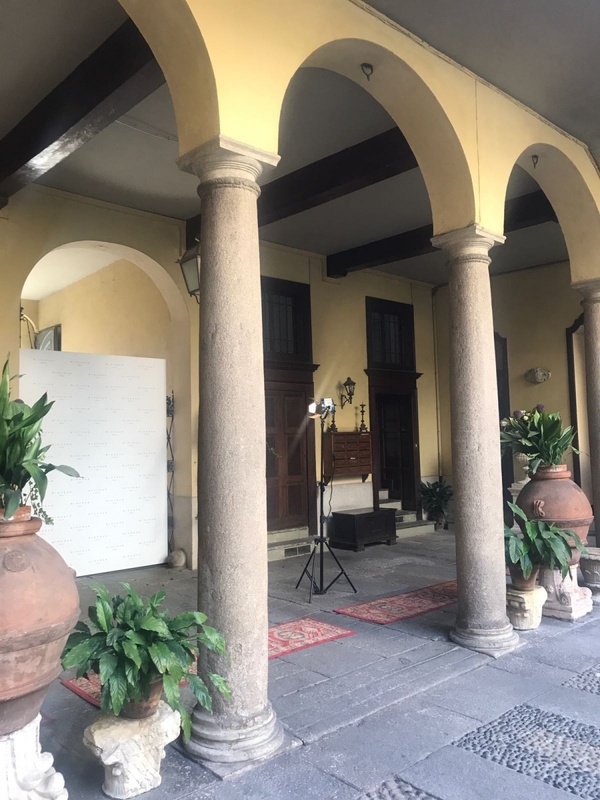 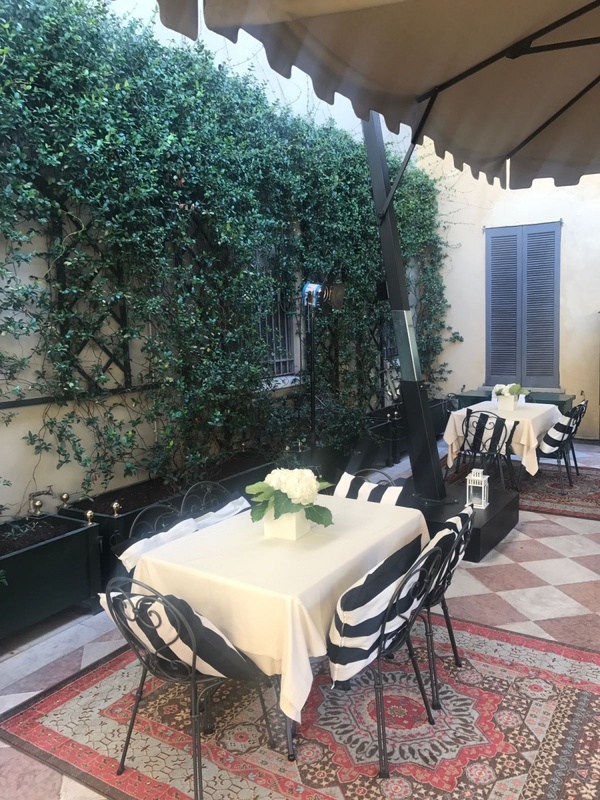 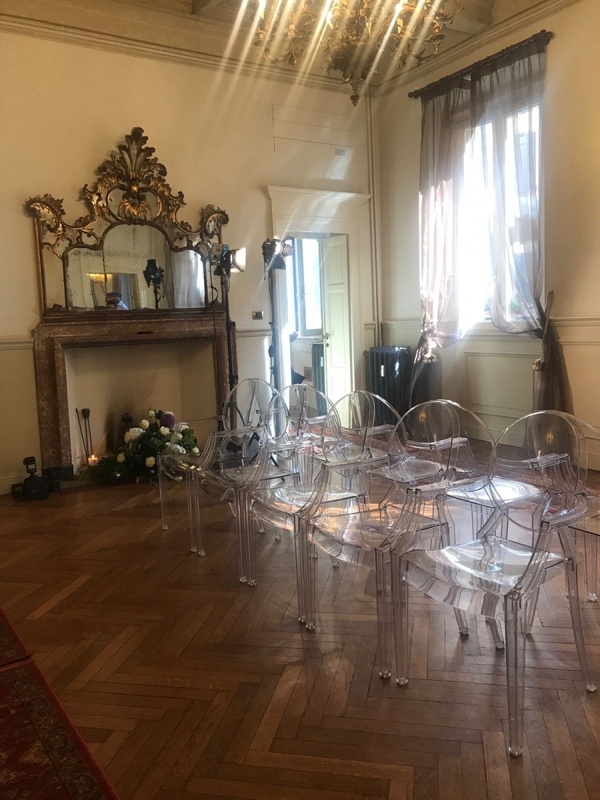 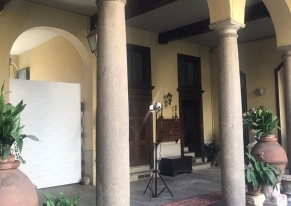 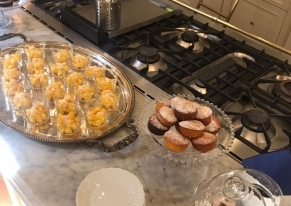 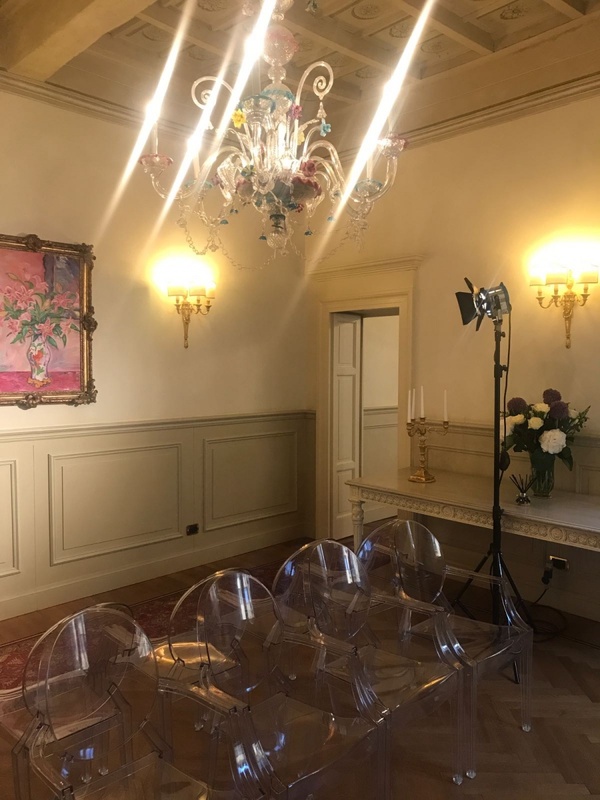 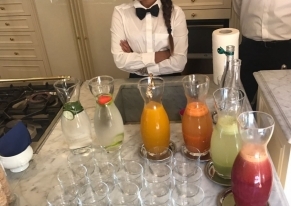 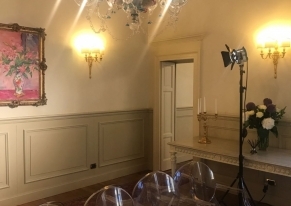 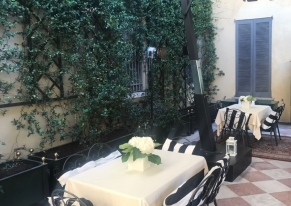 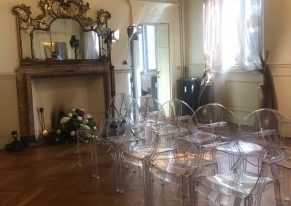 Our customer was looking for a location in French Riviera style and we found an elegant and refined space, situated in a central area of Milan. 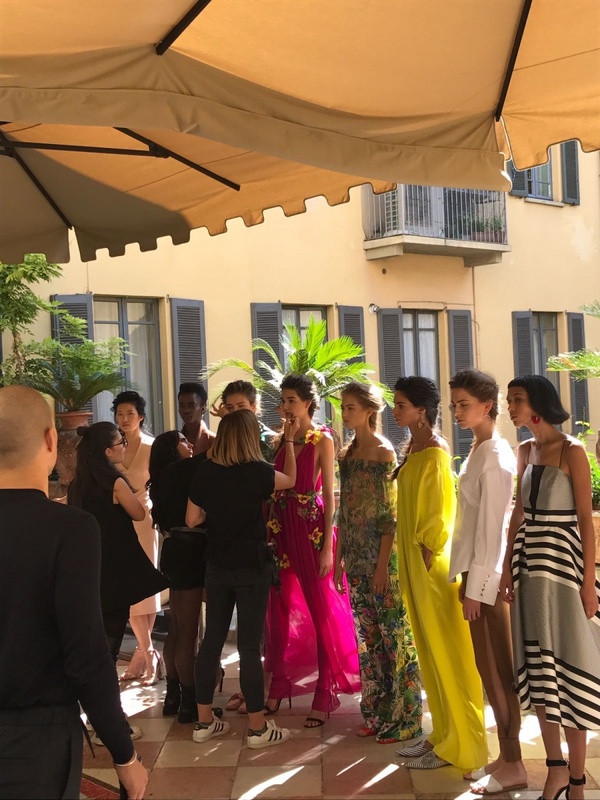 This location also offers an amazing balcony where the models walked down the catwalk. 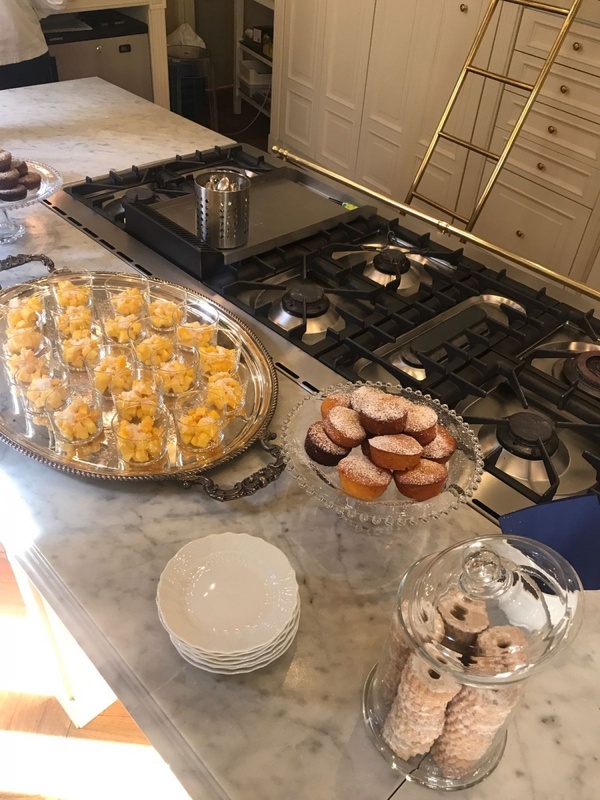 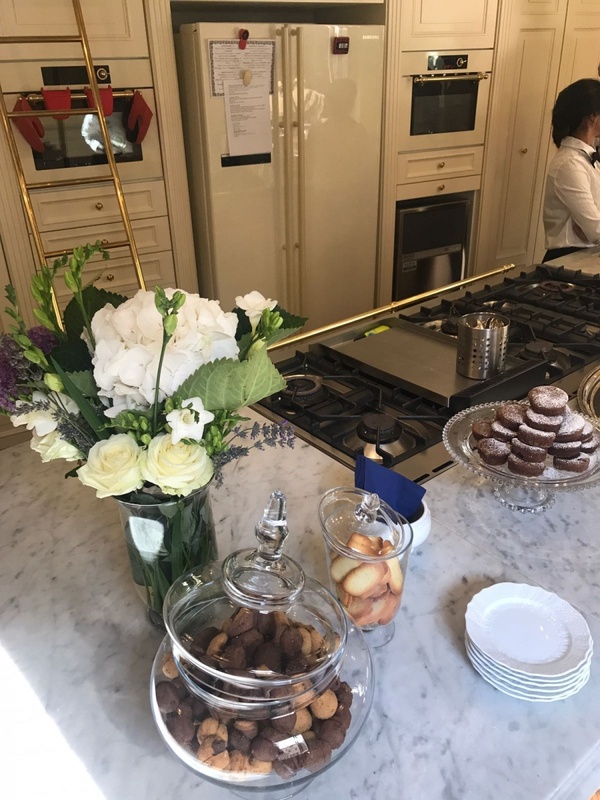 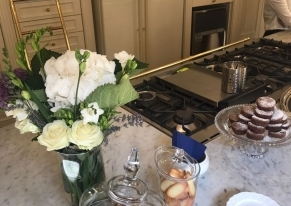 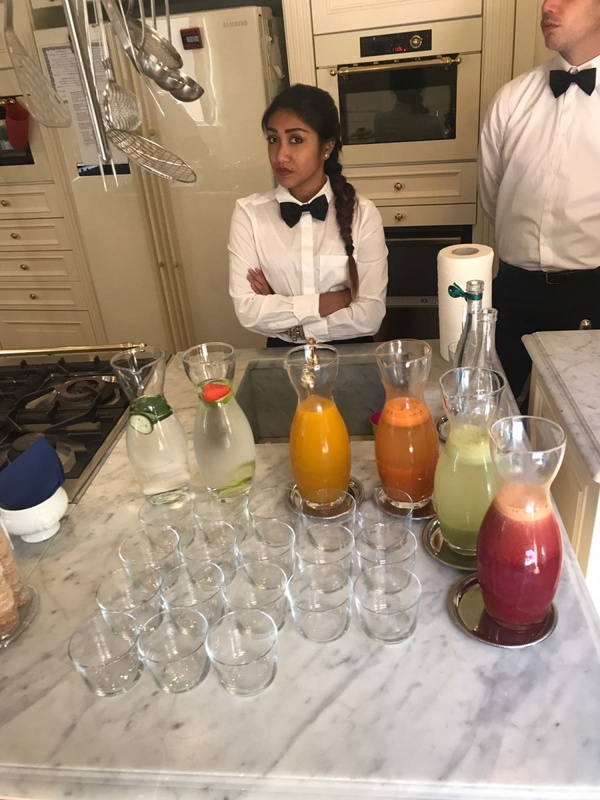 The catering consisted of refined finger food and perfumed water with petals of flowers to mantain a sophisticated atmosphere from every point of view.